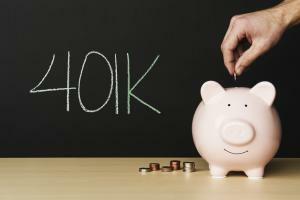 Whether or not you choose to keep your previous employer’s 401(k) where it’s at, roll it over to your current employer or move it to an IRA, you will still be responsible for its management and investment direction. As discussed in the previous post, that can be a challenge if investing is not your specialty. Don’t worry – we can help.